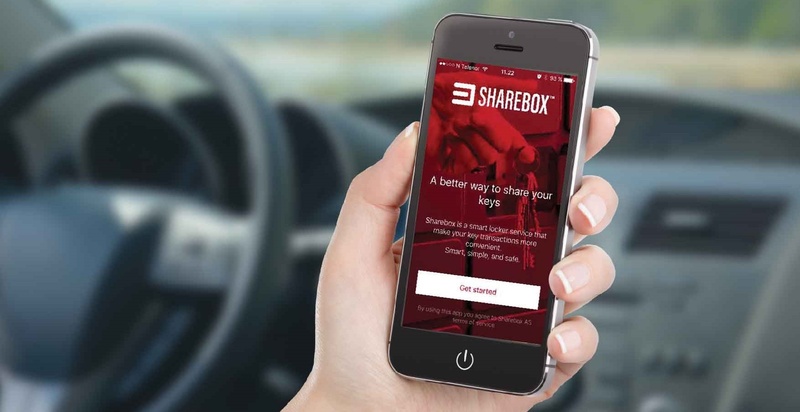 Sharebox delivers everything needed to build your own sharing network. Today we serve more than 25.000 user and we welcome new businesses who are looking for technology, equipment and services tailored to the needs of their customers. 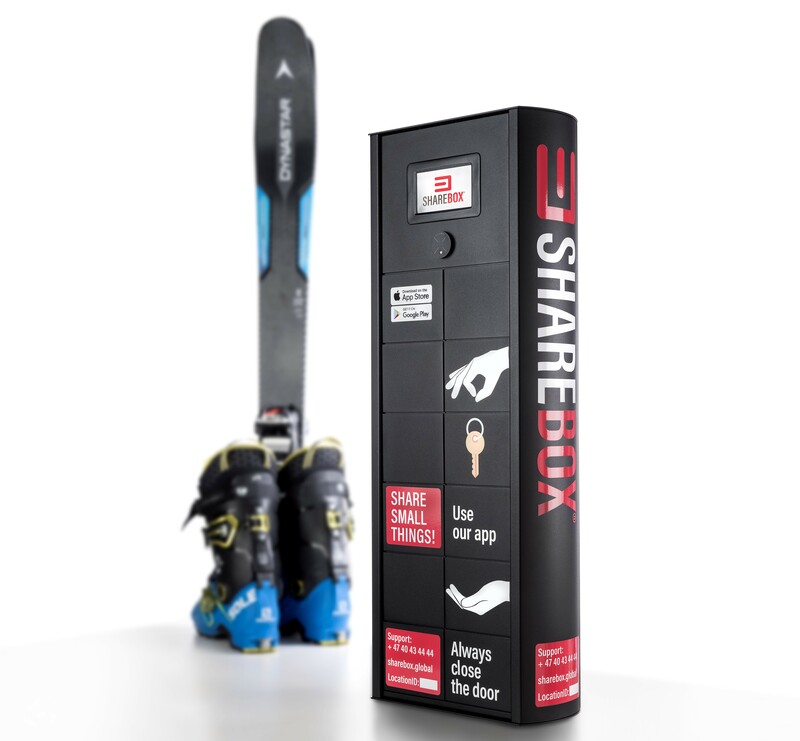 Sharebox delivers everything needed to build your own sharing network. Today we serve more than 21.000 user and we welcome new businesses who are looking for technology, equipment and services tailored to the needs of their customers.